The 2012 Coda sedan is the first all-electric five-passenger sedan mid-size sedan with full rear seating. It’s certified by the EPA with a 88 mile range, but depending on driving habits, it can be driven up to 125 miles on a single charge. The sedan’s lithium-iron-phosphate battery pack can be recharged in six hours using a 240 volt outlet. 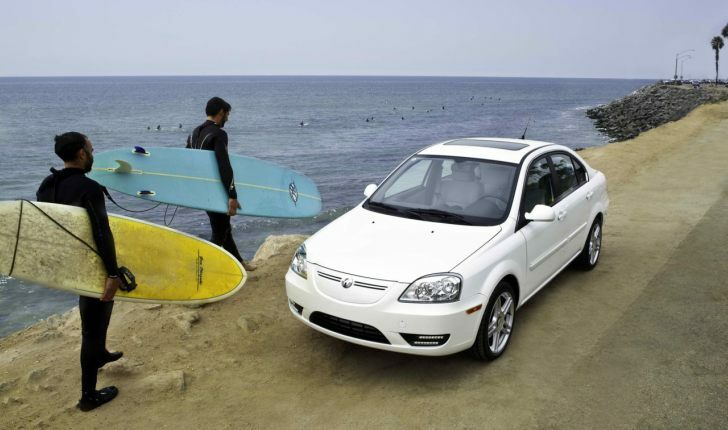 The 2012 Coda sedan has a starting price of $37,250, but thanks to the eligible CA tax rebate of $2,500 and the $7,500 federal tax credit, the final price drops to $27,250 in California. How many people would really buy this vs the Volt (or hopefully some other better similar competitor)..not to mention since where it's coming from. Sure- more mileage via electric- but a 2nd car at best- Besides, I'd much rather spend more on the Tesla- that could be more like a single car...and rent a gas if needed for a long trip. But- yes, for the folks with money..they can buy them & help make cheaper for the normal folks. So, for an EPA-rated 88 miles distance, you could never actually take a long trip with this car. There goes any idea of range. 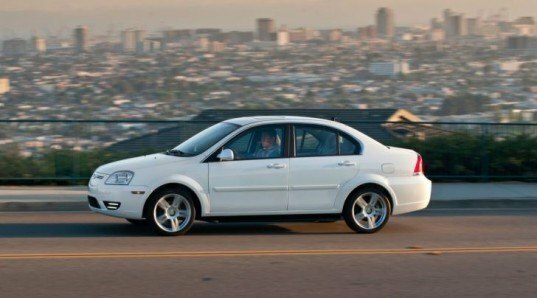 You could buy one strictly to be your commuter, but at $38,145 (don't forget that tax and delivery charge), you end up with a $28,145 car that will take you 15 years of driving to cross the point on the graph where you actually begin spending LESS money compared to a gas-powered car. So, we have a car priced for the upper-middle and upper income bracket, for whom the price of gas is not a concern. When a car like this costs $15,000 so the common worker can afford it, THEN and only THEN will we be on the right path. A very short path that doesn't leave your chosen city. Coda Automotive has announced that its first all-electric sedan has been produced at its plant in Benicia, CA. The first EV to roll off the line is a silver sedan with a 31 kWh battery pack. "This is an incredibly exciting day for the Coda family and the EV community," said Mac Heller, executive chairman, Coda Holdings. "Since day one, we've been dedicated to designing an electric car that provides the amenities that the American driver has come to expect, such as range, torque, and value. This car symbolizes our commitment to accelerating the adoption of EVs."